Welcome to the Top Shelf, D. Schuler's Blog about the finer things in life! Welcome to the Top Shelf, D. Schuler's blog about all of the finer things in life. Abraham Lincoln is one of the most beloved presidents in history and politics. Known as "the boy who could not tell a lie" but man, could he give soaring speeches. 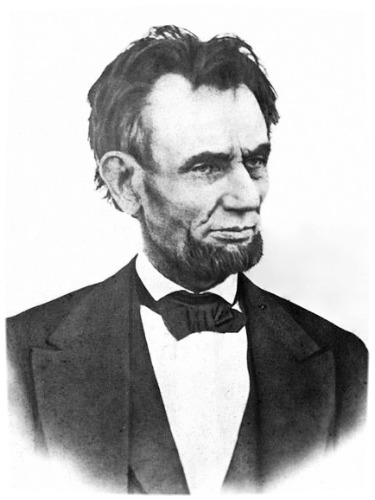 Abe Lincoln remains one of the most venerated heroes in American history to this day. D. Schuler's features hard-to-find craft beer, wine, liquor, fine cigars, a walk-in humidor, over 50 different single beers and we provide beverage catering service. Get updates on specials, events and other news in our infrequent, yet special newsletter.